If you’ve lived in Lafayette for awhile, you’re probably familiar with Ranch Outlet and Southern Style Outfitters – two incredible retail stores known for fantastic customer service. 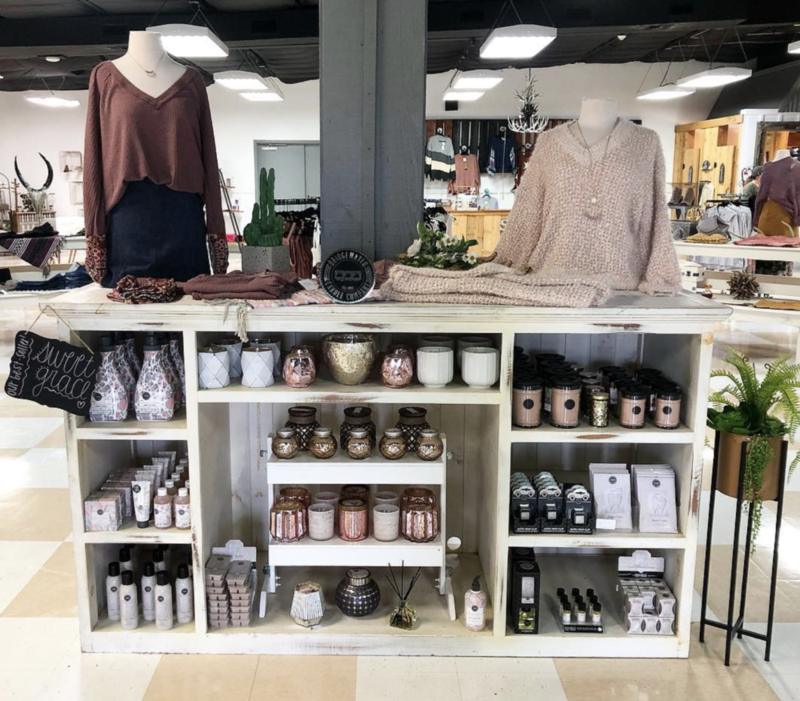 Acadiana native Courtney Castille Racca operates both of these stores, and she is passionate about providing a fun shopping experience for her customers. After a conversation with Courtney, it’s clear why these shops are so loved within the Acadiana community. What is the origin story of Ranch Outlet and Southern Style Outfitters? 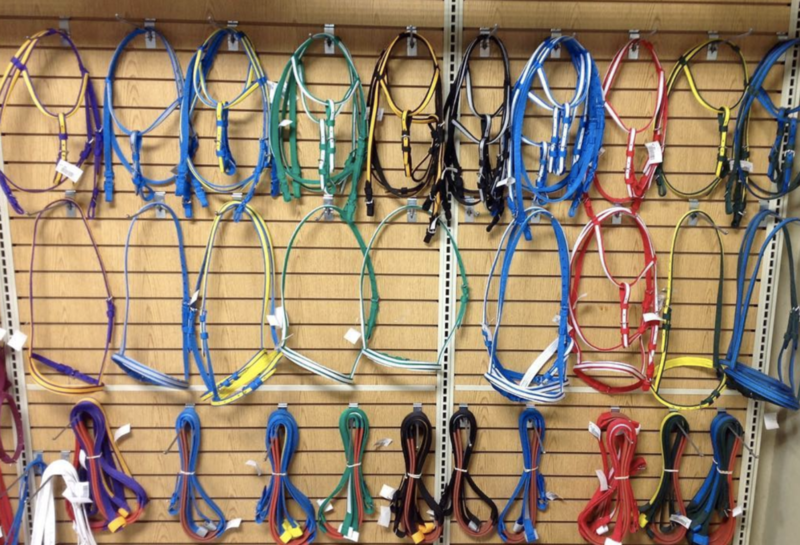 “Ranch Outlet is a family-owned business. My dad opened this store 14 years ago. He is very much into race horses and wanted to provide a place where people could find products for horses, cattle, farming, and the western lifestyle. Eventually, I took over the store, and I will one day inherit it from him. So, that’s how Ranch Outlet got started. What sets your locally-owned stores apart from the chain stores? What have been some of your favorite moments during your time running these shops? What are some of the things you do for the community through your business? “At Ranch Outlet, our favorite times of year are the holidays. At Christmas, we have Santa Claus come and we do cookies with Santa for the kids. At Easter, we have the Easter Bunny come, and we also have baby rabbits and chicks. The holidays have been a main focus ever since my parents started Ranch Outlet. We love being able to have something here for families to enjoy. What are your dreams for the future of these shops? When you shop at locally-owned businesses like Ranch Outlet and Southern Style Outfitters, you’re helping people like Courtney continue a beautiful family legacy. That’s just one of the benefits of shopping local! 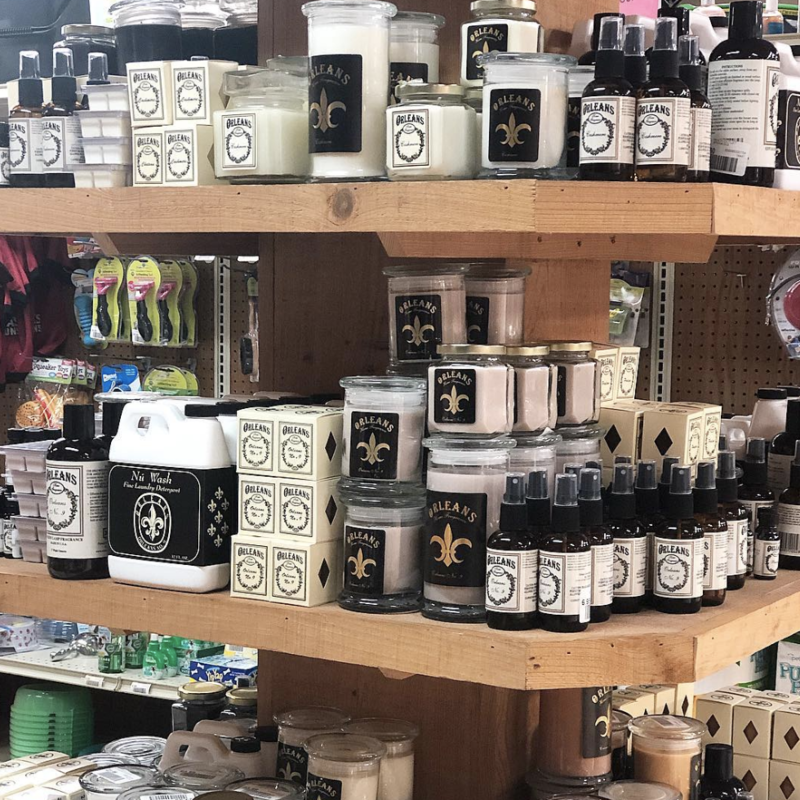 You can find Courtney’s stores, and other local Acadiana businesses, on Towny – your FREE resource for exploring Acadiana, choosing local, and building a robust economy. Find Towny online or on your phone!